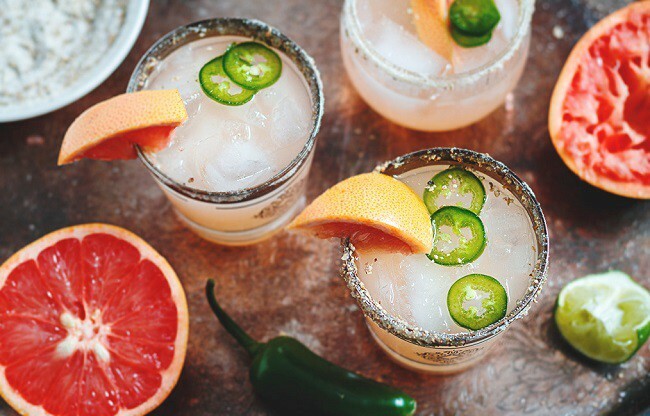 Cinco de Mayo is here, and we are ready to fiesta like there’s no mañana! 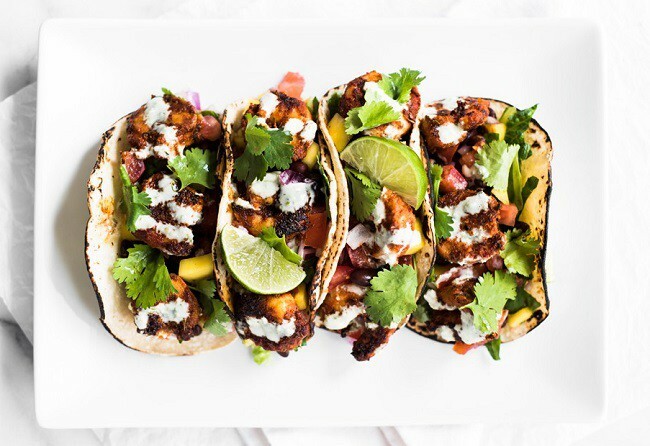 Fajitas, salsa, queso, and guac… taco ‘bout that mess! Say “hola” to our how-to guide and “adios” to those stubborn stains, so you can keep calm and Cinco de Mayo on. When life gives you lemons… grab the tequila and salt! Whether you’re a margarita muchacha, a cerveza senor, or a professional chip dipper, we’ve got the cure for celebratory dribbles and spills. Wash Basin, All-Purpose Bleach Alternative, Stain Solution, Stain Brush, your favorite Laundress detergent. Apply Stain Solution directly to the affected area. Then sprinkle All-Purpose Bleach Alternative on the Stain Solution to create a powerful paste. Work the solution into the fabric using your finger or the Stain Brush. For added cleaning power, pour boiling water from a kettle onto the affected area. Pour from a safe height so the water won’t splash on you. The force of the pouring water helps to do the work. You can also use hot water from a faucet set to its highest water pressure output. Soak the item in a basin filled with hot water and 1 capful of All-Purpose Bleach Alternative for up to 30 minutes. Reapply or repeat as needed. 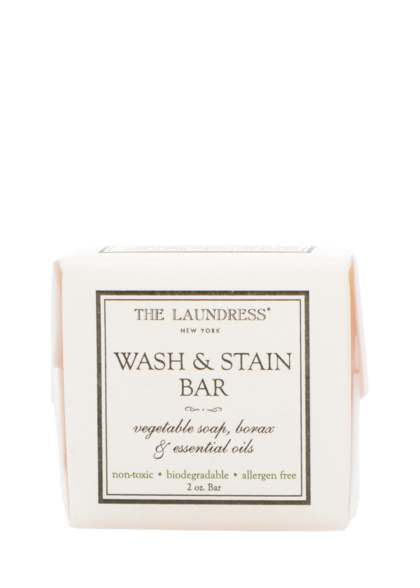 Wash according to our instructions with The Laundress detergent. Whether you’re cooking the tacos or just eating them, you’re never immune to the dreaded grease stain. Not to worry señor. Grease stains won’t stick forever. 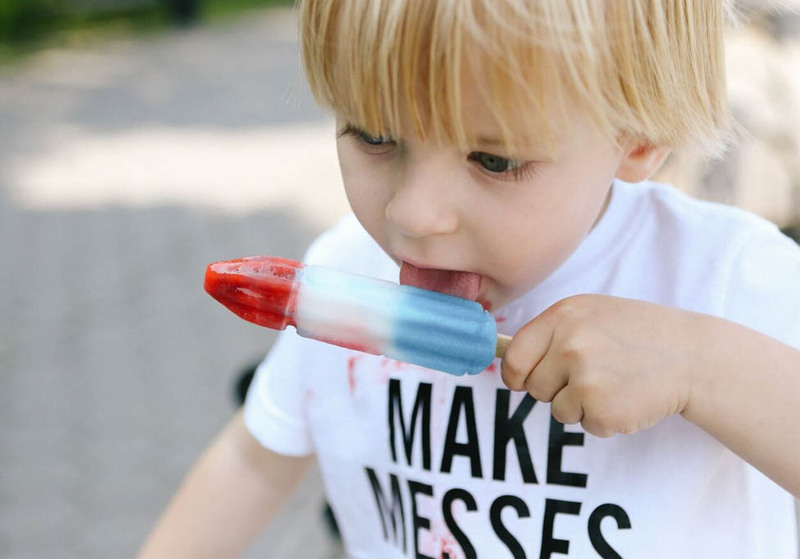 Just follow these how-tos after the party’s over. Wash & Stain Bar, All-Purpose Bleach Alternative, your favorite Laundress detergent. Our Wash & Stain Bar is ideal for removing grease-based stains. Apply to the affected area, then create a lather using the soap and gently work it into the material. Make sure to use hot water. Soak up to 30 minutes: Soak item in a basin filled with hot water. For old, stubborn, or large stains, add a capful of our All-Purpose Bleach Alternative to the basin. Reapply or repeat as needed. If the stain is not completely gone, repeat this process until satisfied. Launder the item according to the regular washing instructions.